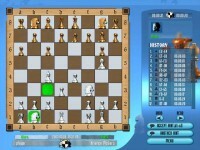 A chess game for everyone! 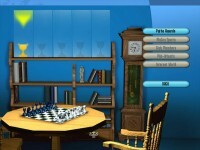 With its sophisticated artificial intelligence and superior graphics, Grandmaster Chess Tournament could be the last chess game you'll ever need. 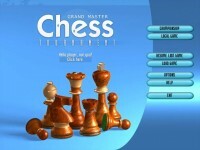 Tell someone about Grand Master Chess Tournament Game!